Umbrella policies aren't just for high net worth individuals. If you own a home, have savings or just want to protect yourself from future losses, an umbrella policy insures against the worst case scenarios. You may be a great driver but is your teenage son or daughter as good a driver? There are risks everywhere, learn how an umbrella policy can protect you. 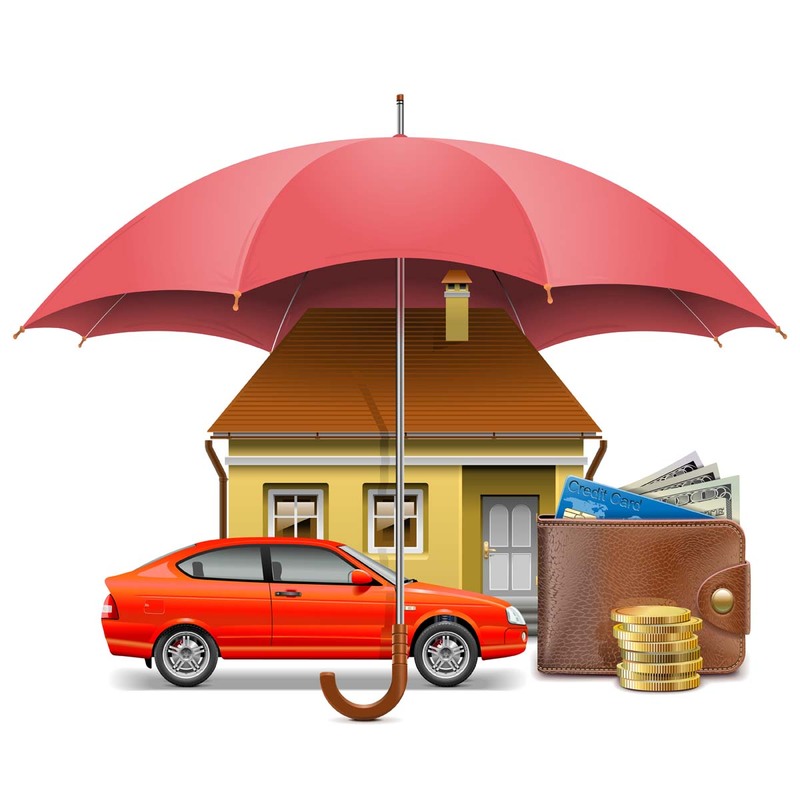 Umbrella insurance refers to liability insurance that is in excess of specified other policies such as homeowner's, automobile and boat insurance and also potentially primary insurance for losses not covered by the other policies. With an umbrella policy a lot of coverage costs very little. Ask for a quote.